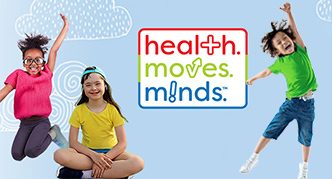 SHAPE America engages with both for profit and nonprofit organizations that support the importance of physically active lifestyles, health and physical education, and wellness. 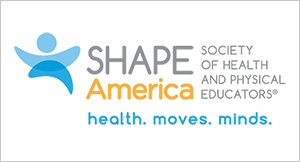 As the nation’s largest membership organization representing health and physical education professionals, SHAPE America and our 50 state affiliates reach more than 50,000 leaders in physical and health education. SPEAK Out! 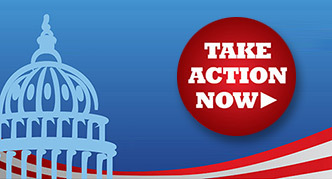 Day, SHAPE America's annual member advocacy event in Washington, DC offers a variety of sponsorship and advertising opportunities; organizations may also contribute travel scholarships to help health and physical educators participate in this important event. 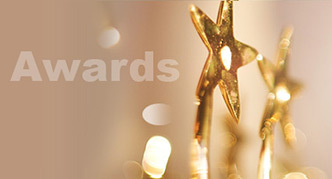 Sponsorship support for SHAPE America’s national Teacher of the Year Award winners, representing the “best of the best” in adapted physical education, dance education, health education, and physical education. Underwriting to allow SHAPE America to continue to offer the Physical Activity Leader (PAL) Learning System free-of-charge to support individuals who champion a Comprehensive School Physical Activity Program for all school-age youth. 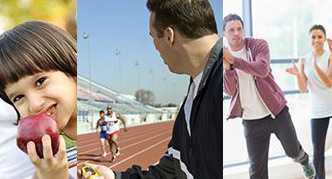 Health and physical education curriculum reviews and development, aligned with SHAPE America’s National Standards & Grade-Level Outcomes for K-12 Physical Education or the National Health Education Standards. 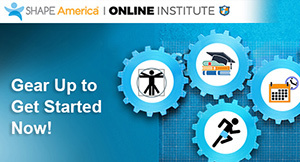 Online advertising on key areas of the SHAPE America website, which receives over 200,000 views per month and attracts a highly targeted and valuable audience of health, physical education, recreation and dance educators representing many disciplines.